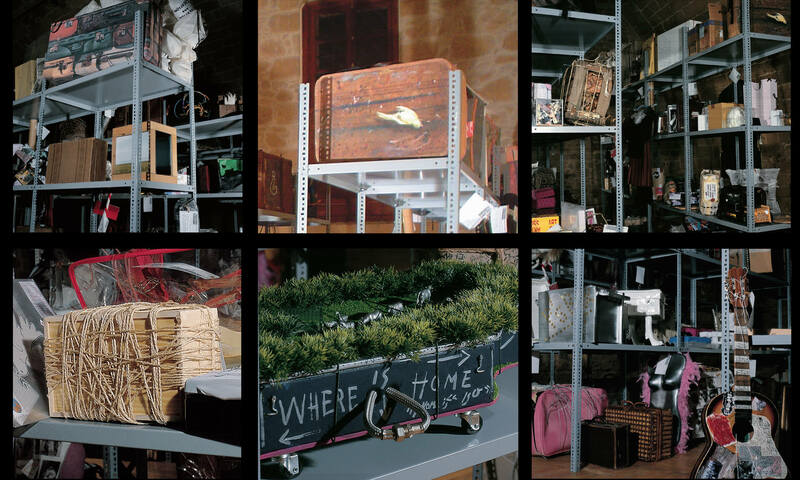 Created in March 2004, Artrageous was launched on the initiative of the artists, Klitsa Antoniou, Melita Couta and Panayiotis Michael, with the prospect of welcoming more artists, whose work coincides with the concept of the group. 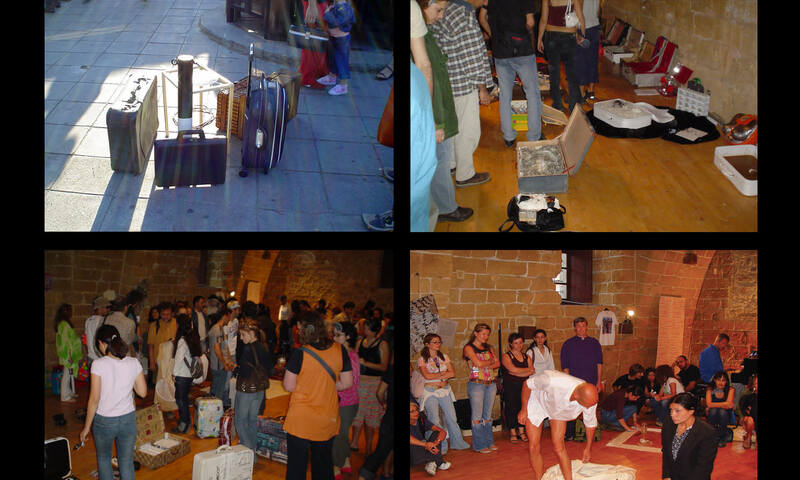 On the 22nd and 23rd of May 2004, the Artrageous Group organized their first event titled “Nomadifesta 2004 – Pack your suitcases”, which took place in Nicosia, Cyprus. 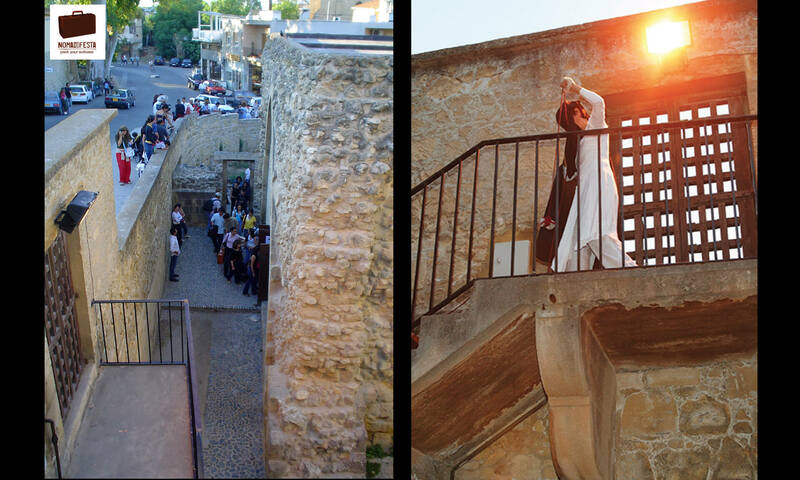 This was an international event, which successfully gathered artists from around the world and from different disciplines into a two-day public interaction event. 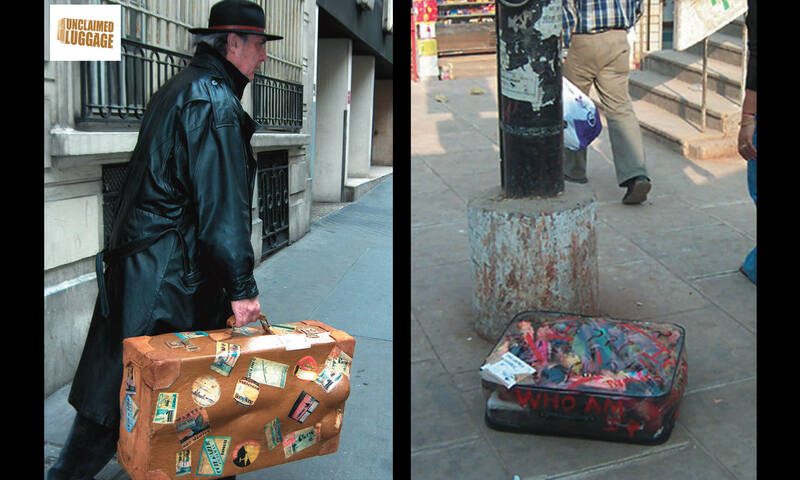 The main focus of the project evolved around the suitcase as an object and each artis’s different perspective of it. 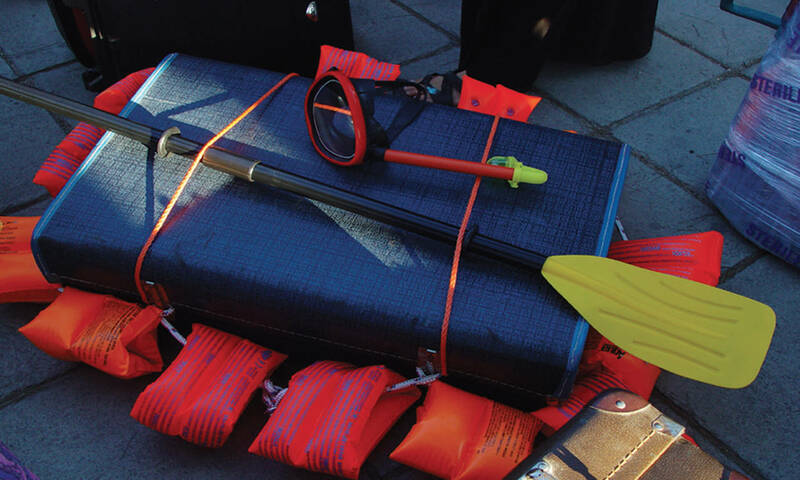 The group extended the idea and concept of that event into a new one titled “Unclaimed Luggage”, which has been organized for a show at the Circulo de Bellas Artes, in Madrid. “Unclaimed Luggage” is a story of forgotten luggage, of lost, abandoned, homeless objects, which have been separated from their owners (deliberately or not) in the process of a journey.